Costco now has acai bowls, but are they actually good for you? You used to think smoothies were the best summer breakfast since they’re cool and refreshing, but you missed feeling like you actually ate something. That’s when the acai bowl entered your life, whether you made your own or shelled out for one from Juice Generation or another healthy chain. But now there’s more news about this beautiful breakfast bowl: It’s available at one of your favorite stores for saving money. Yes, Costco acai bowls are finally here. 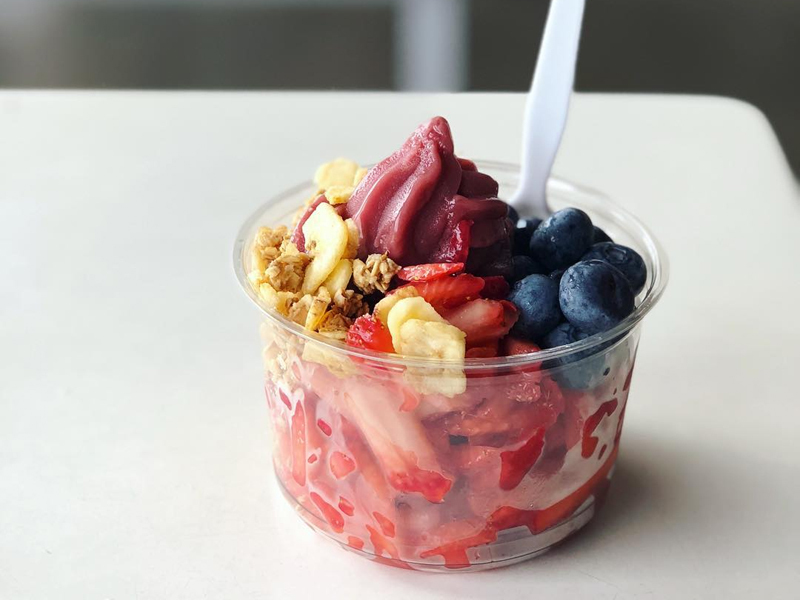 The major problems most people have with trying to maintain a healthier lifestyle are cost and time required (to cook things from scratch, prep meals, etc), which is why so many people are excited about Costco acai bowls. They seem to solve both problems. They’re not only close to half the price of the ones you’ll find at a juice shop but also convenient for morning when you just don’t have the time to whip out (and clean) the blender at home. But are they actually helping you be healthier? While we’re certainly grateful that the Costco acai bowls have been added to their ever-expanding range of healthier goods — you’ll also find rowers there — are they actually a breakfast you can boast about, or are they hiding additives and unnecessary sugar? Are Costco acai bowls actually healthy? While the Costco acai bowls don’t come with a full ingredients panel, they seem to clock in at 140 calories and 33 grams of carbs per 8-ounce serving. They also pack in 30 grams of sugar into that serving, which is equivalent to 7.5 teaspoons of sugar. But where does that sugar come from if they don’t list ingredients? Acai itself is low in sugar, but many brands sweeten their puree to make it more palatable. 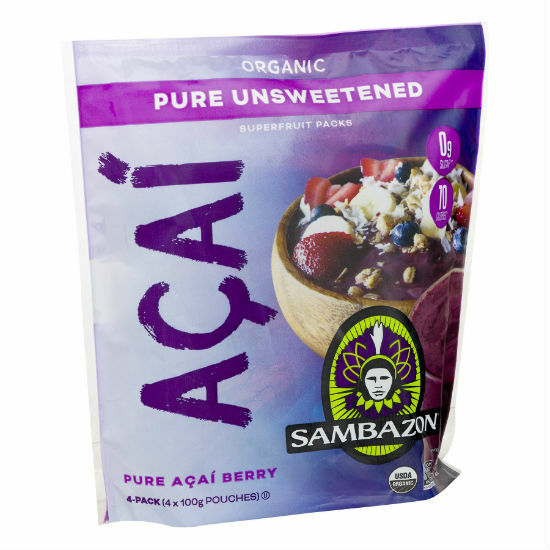 Even Sambazon, a brand many healthy eaters swear by, packs 13 grams of the sweet stuff from cane sugar into the 100 gram packs of their original acai blend. You’ll have to seek out their “Pure Unsweetened” packets to get acai without the added sugar. So even if the Costco acai bowls are using a well-known brand as the base, you’re probably downing added sugar. So go ahead and grab them if you’re in a pinch on the go, but make sure you add something with protein to lessen that insulin spike. And if you have the time, find frozen acai packets without added sugar, like the “Pure Unsweetened” from Sambazon, and whip up your own at home with some healthy fats and proteins for sustained energy all morning. 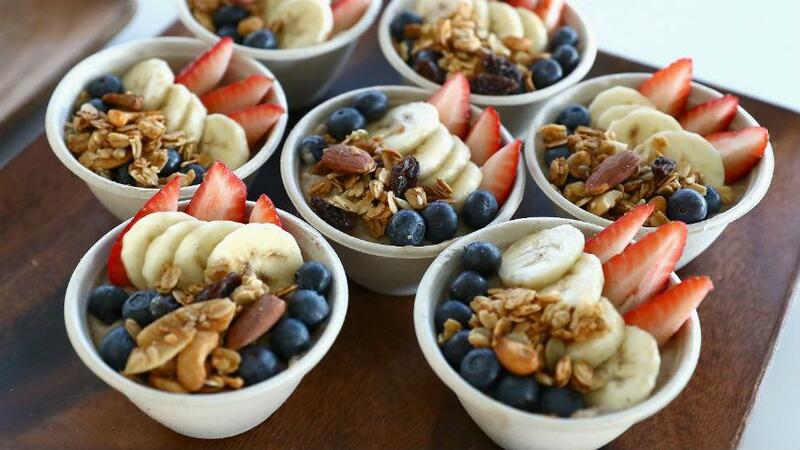 Lifestyle - U.S. Daily News: Costco now has acai bowls, but are they actually good for you?